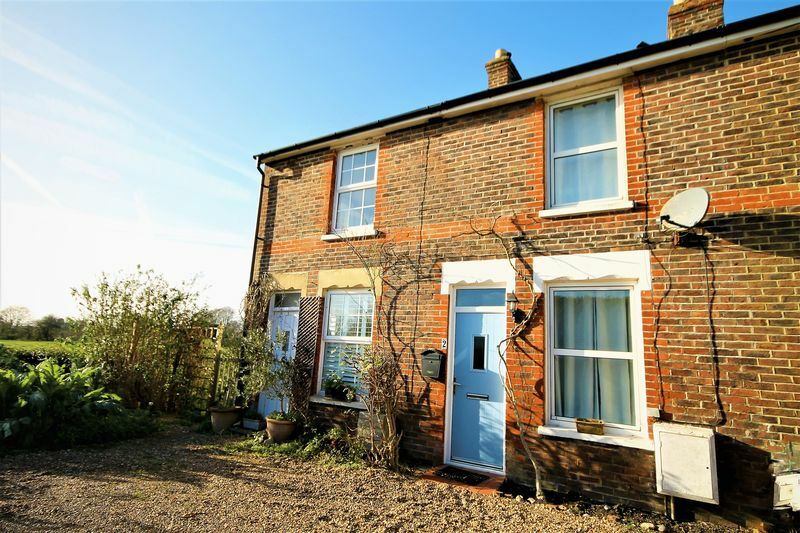 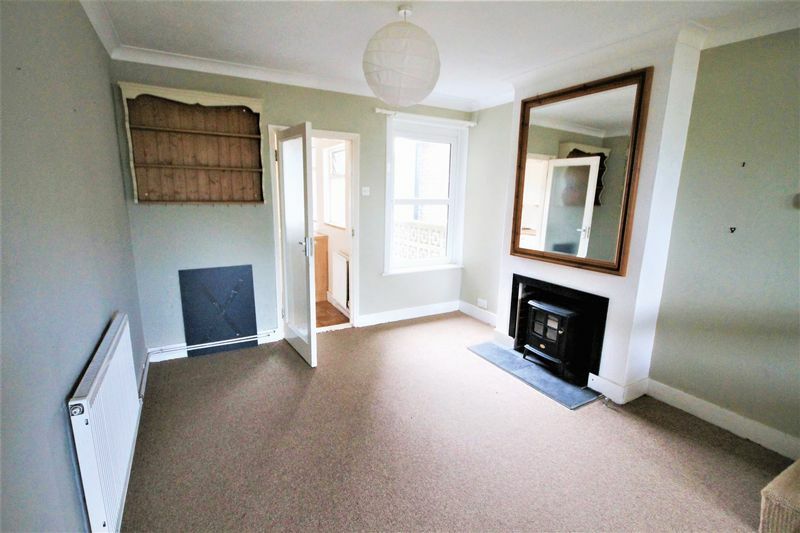 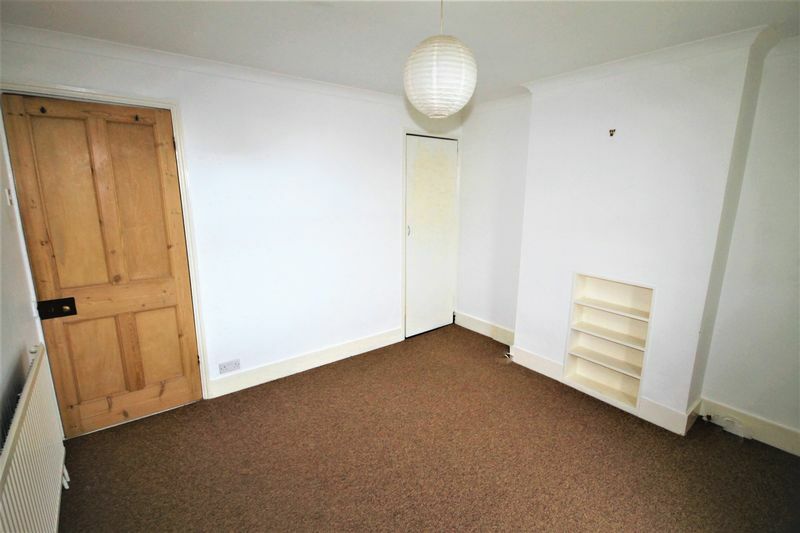 Borland and Borland are pleased to present this charming character two bedroom cottage in the small village of Southbourne . The property has wonderful views over the fields and you are within a short walking distance of a footpath leading to Prinstead Harbour. 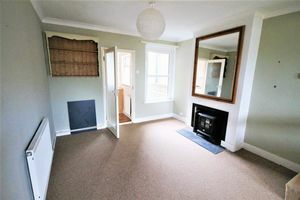 There is a large open plan Sitting/Dining Room with two feature fireplaces, galley kitchen with small utility area leading to the enclosed rear east-west aspect garden. 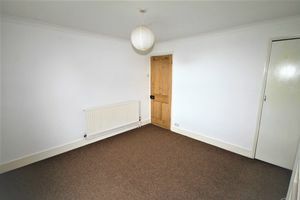 Upstairs there are two double bedrooms and a bathroom with white suite. The cottage is conveniently located next to Southbourne Farm Shop and other local amenities including chemist, dentist and doctor's surgery are within walking distance including the railway station and is on the main bus route to Portsmouth and Brighton. 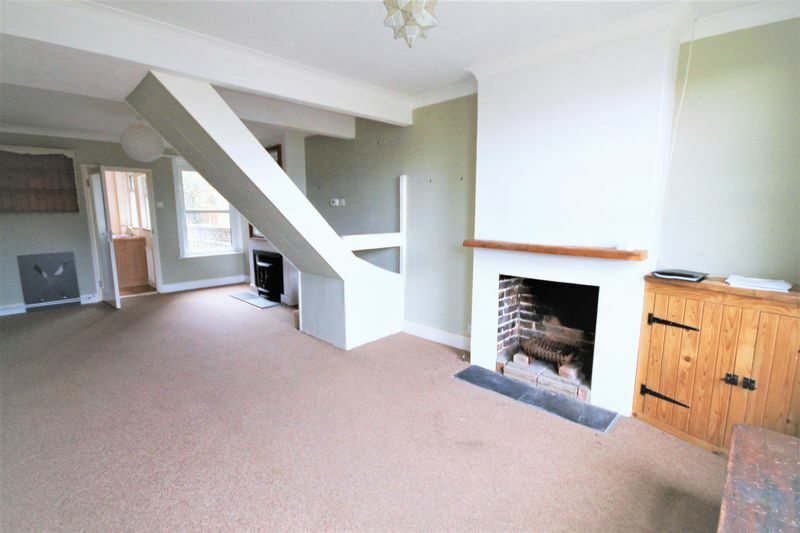 Open plan sitting and dining room with two feature fireplaces and stairs leading to first floor. Fitted kitchen with wall and base units with a utility area. 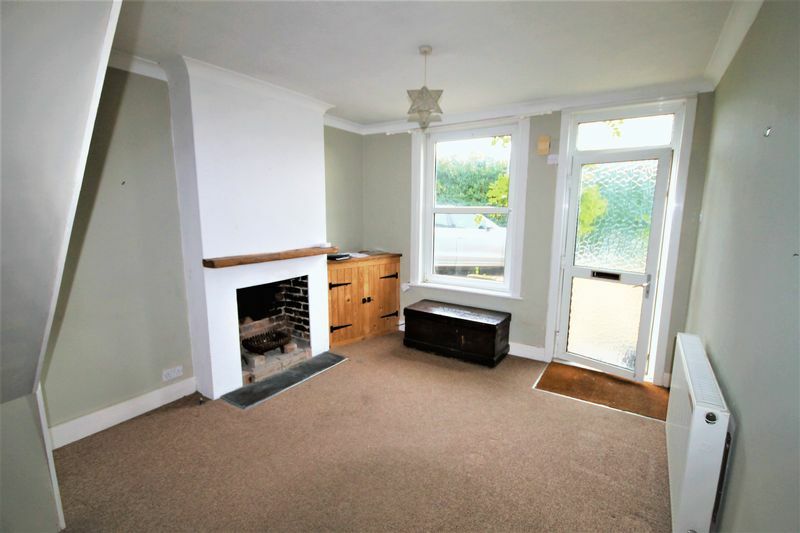 Appliances include freestanding electric oven with gas hob plus space for a washing machine and fridge freezer. White bathroom suite with wash hand basin, wc and bath with shower mixer taps. 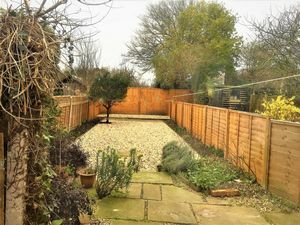 Lovely enclosed low maintenance garden with patio area.